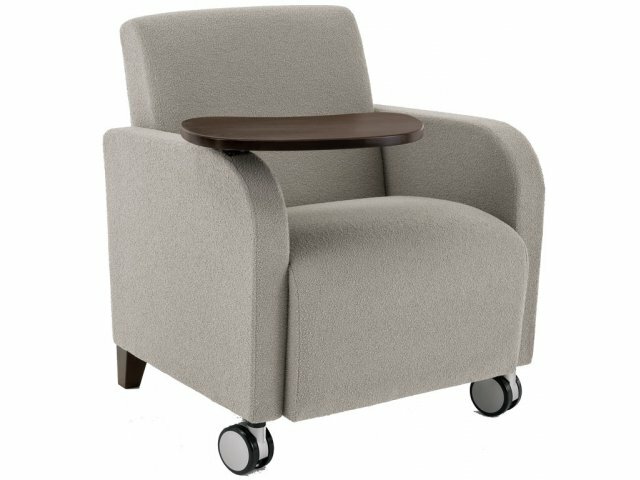 These club chairs are convenient for you and your visitors. 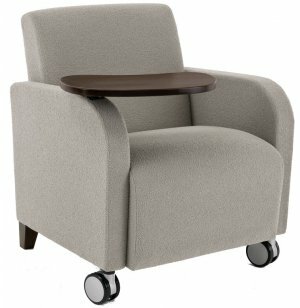 When you want to rearrange your lobby, all you have to do is roll your Siena Reception Chair to its new destination. The swivel tablet provides a great place for writing or reading material. Writing Surface: The built-in swivel tablet can be positioned comfortably for filling out forms or reading a magazine.